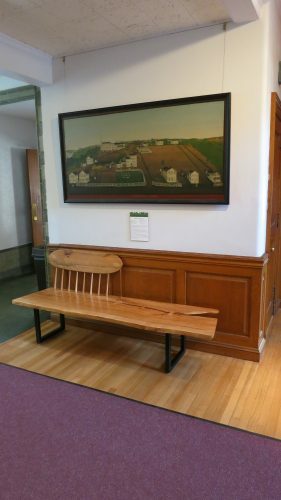 These benches for the historical society were made from beech and maple. 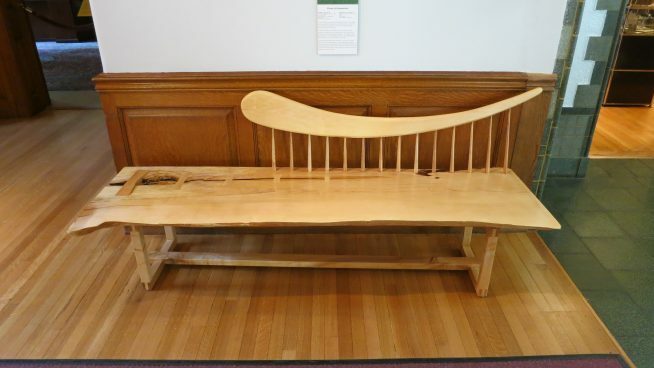 The maple came from the former home of John Cook in Haddam. Cook was the chief spy for John Brown before his raid on Harper’s Ferry. 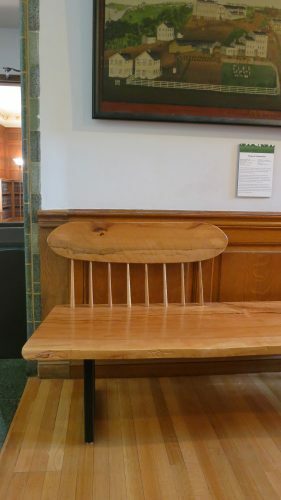 The beech is from Prospect Ave. in West Hartford, just down from the Governor’s mansion.